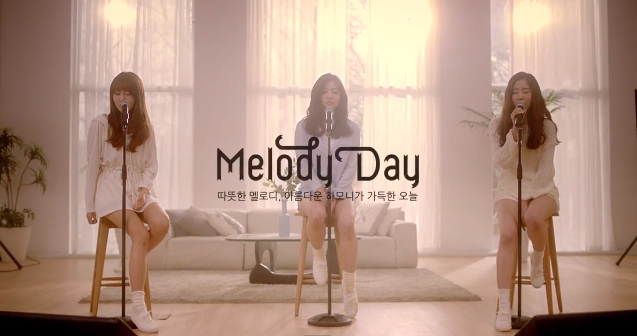 Several days before launching their debut which include the theme song of the drama “Another Parting,” Melody Day announced that they have new beautiful and talented members named Yeo Eun, Ye In, and Cha Hee. 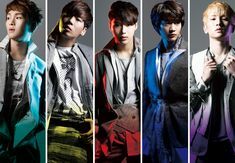 Although no details are yet revealed, they already shared the photos of their new members on their Facebook and Twitter account. 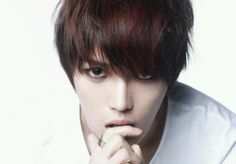 Loen Entertainment and Viewga Entertainment made the announcement on February 16. On the photos, Melody Day members are wearing lavish girly outfits, with bright backgrounds, making them stand out. If you are curious about their newest members, well, they are also pretty like the others, and for sure with parallel talent.